France coach Didier Deschamps has hinted that experienced midfielder Mathieu Flamini may be close to getting a call-up into the national squad in the near future owing to his current strong form. 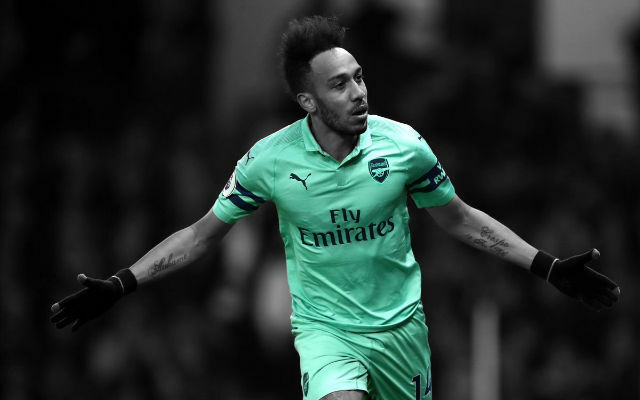 The signing of Flamini was met with a few groans and sighs in the summer, a perspective boosted by the desperation Arsenal fans had for a big-money signing. 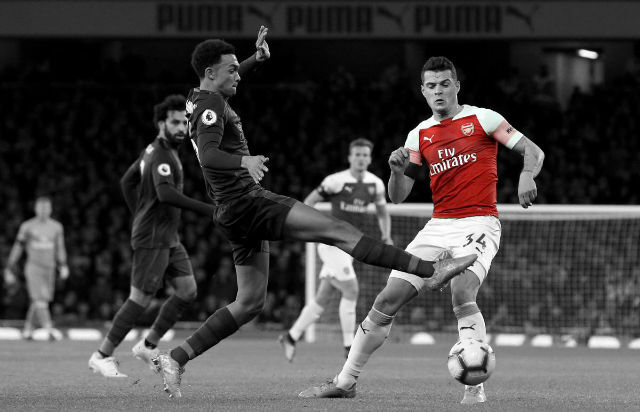 While the Frenchman was signed on a free transfer, the battling midfielder has been a revelation in the Arsenal shirt and has brought back some mush needed grit, steel and leadership to our midfield. 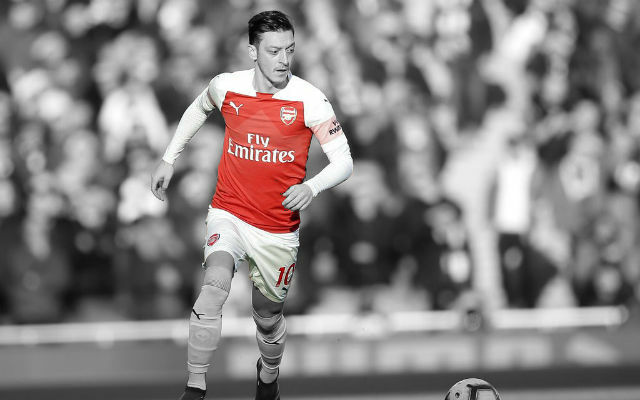 Naturally the likes of Mesut Ozil and Aaron Ramsey receive many of the plaudits for their classy work upfield, but Deschamps has made it clear that Flamini’s strong run of form hasn’t gone unnoticed. 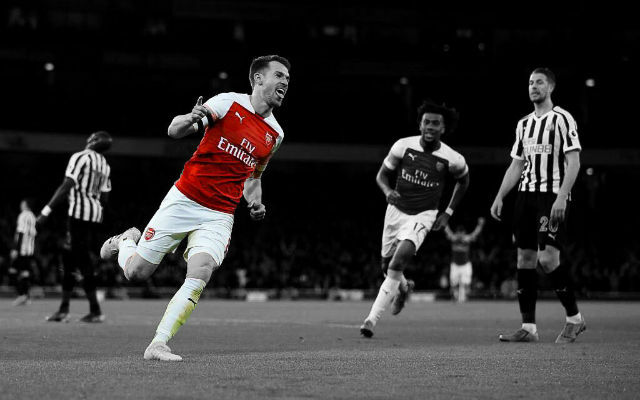 He had a difficult season last year, but he has found a good level. The main thing I love about Flamini is that he knows his role and sticks by it. You won’t see him caught out of position or upfield, he positions himself to do the dirty work and has been doing it very effectively. 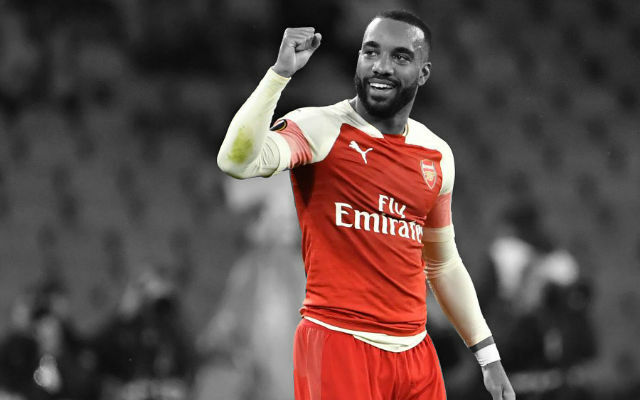 From a personal point of view, he deserves the attention for the way he has played. While the likes of Cazorla and Ozil can no doubt be match winners, you can’t help but feel that Flamini will be instrumental in games where Arsenal need to grind-out their victories. 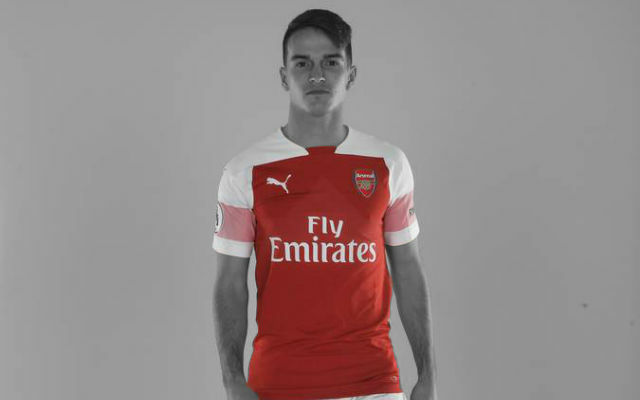 Hopefully, knowing in the back of his mind that a trip to the World Cup may be on the cards will motivate him to perform in every match and push for that extra level!